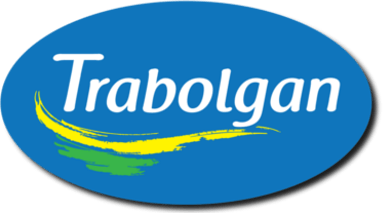 All this week on the Damian Farrelly show we are giving you the chance to win an INCREDIBLE prize from Trabolgan Holiday Village. 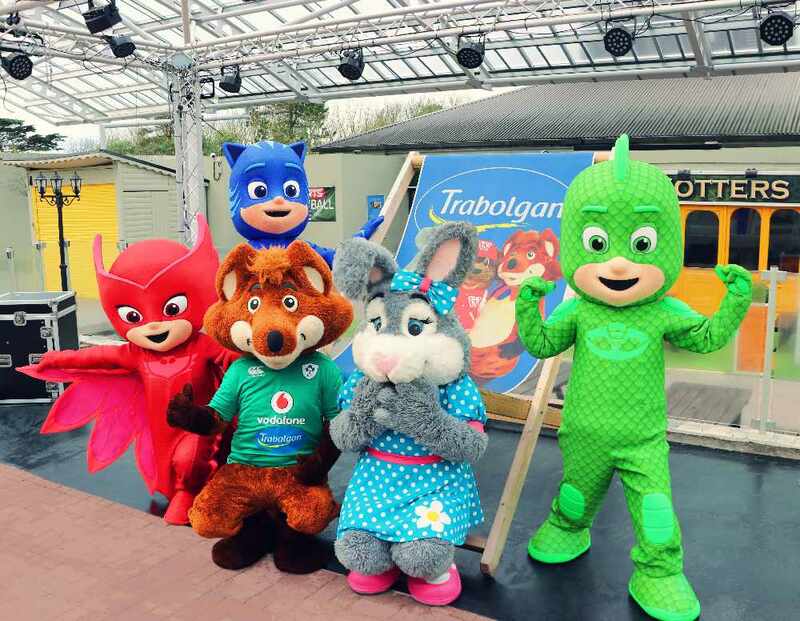 Trabolgan- Ireland’s Best Value Holiday Village at the Heart of Family Entertainment! 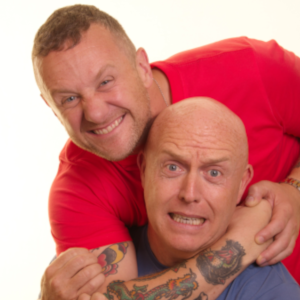 Trabolgan have a fantastic entertainment line-up this season including their BRAND NEW Superhero’s - PJ Masks™ live. Join Catboy™, Owlette™ and Gekko™ live for some amazing fun and adventures all FREE to resident guests on park. Children's favourite characters will return again for the 2019 season including Peppa Pig™ and George™ and Ben™ and Holly™ as well as the Trabolgan Woodland characters Florrie the Fox™, Bonnie the Bunny™, Wez the Weasel™ and Billy the Badger™. Trabolgan has a great range of self -catering accommodation and activities to suit families of all ages, no matter what the weather! Take a splash in the indoor subtropical pool paradise and for the more adventurous why not try the range of adventure sport activities from Go Karts to Zip Wire, Combat Laser to Bungee Trampolines! Sit back and relax in the fantastic covered plaza in the main centre with a range of dining options and entertainment to choose from.